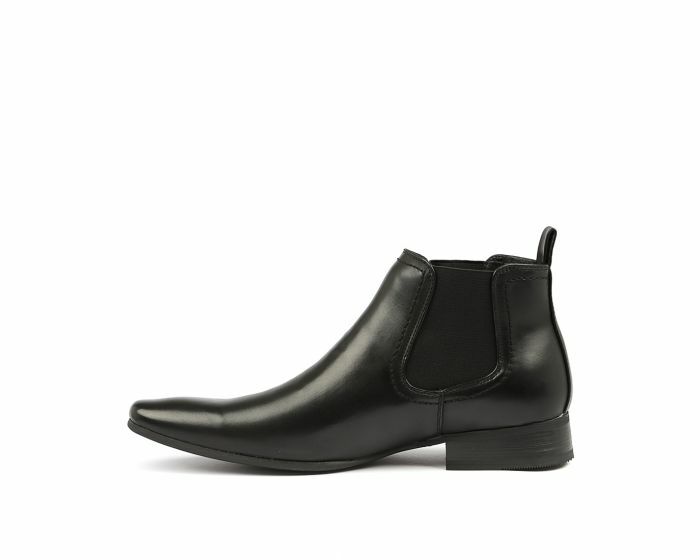 This Chelsea boot will add an on-trend feel to all your dress and work outfits! Featuring twin elastic gussets and a sleek upper, this shoe is sophisticated and versatile! Ideal for everyday wear, this design pairs beautifully with tailored pants and a crisp white shirt.